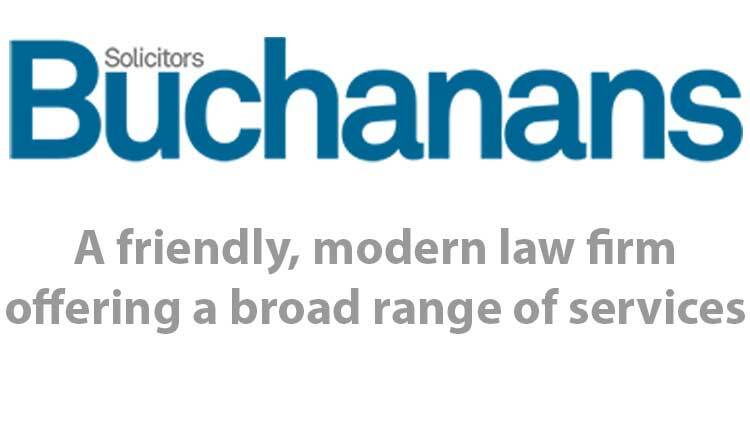 Buchanans Solicitors was founded in 2007 by Sam Buchanan. Sam started his legal career with a commercial law firm based in London and Wiltshire before joining a well known private client firm in Berkshire in 2001. Because of his varied legal background, Sam has considerable experience in a broad range of law  from dealing with conveyancing transactions to litigating for substantial commercial clients in the Court of Appeal.